As soon as this week …? 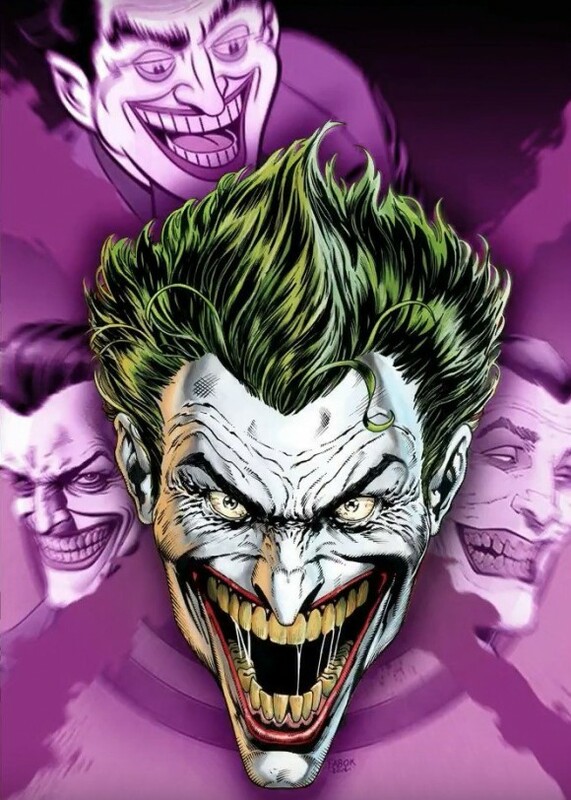 DC Rebirth is a hair older than a year now and one huge tease has still not been addressed: the Joker’s true name. 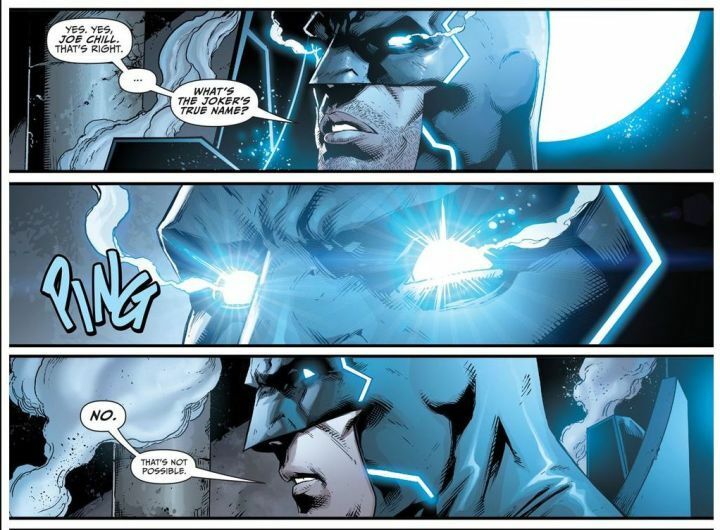 Then, in Justice League #50 (also by Johns), about a year later, we found out what Batman “learned”: “There were three.” This was also teased in the DC Rebirth Special (by Johns again). Johns, who as you know is one of the major architects of the DCU, said last year it was something people probably wouldn’t expect. True. I didn’t expect it to take so long to find out. Which is kind of intriguing when you consider virtually every other tease and angle in the DC Rebirth Special has been at least raised to some degree since, including the recent announcement that we’re getting Doomsday Clock, aka the showdown between Watchmen and the DC Universe , written by — you guessed it — Johns. 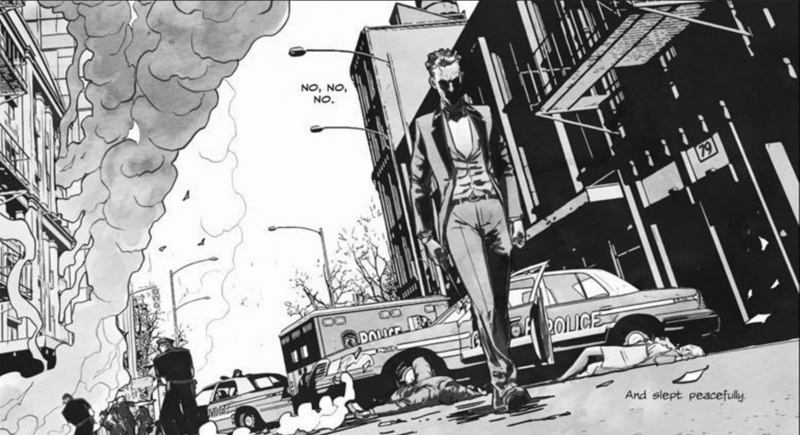 In fact, we’ve barely seen the Joker at all during Rebirth, other than in Harley Quinn. That’s by design. DC will often take major characters — especially villains — off the board for awhile to make their return a bigger deal. And when you raise the question of his “true name,” that only increases the impact of his return. 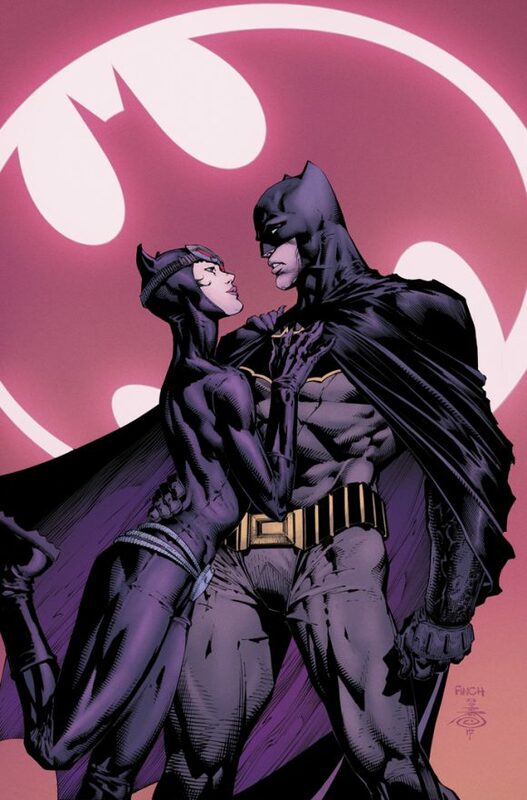 And wouldn’t you know, we’re coming up on Batman #25, due out later this month. That’s the start of Tom King’s The War of Jokes and Riddles, an I-can’t-believe-that’s-never-really-been-done-before story about the Joker and Riddler facing off. But it takes place in Batman’s early years. So how much can we expect it to tell us? Perhaps we as readers will find out something, but Batman will almost certainly not unless there’s a framing device and the story itself unfolds in flashback. Or maybe DC will just delay things even longer. Hell, the first tease was planted about two years ago now. I do have this quibble: From a storytelling perspective, I do think DC is stretching credulity by stretching this out. If Batman had received such an inscrutable clue, I expect that he would have turned over heaven and earth to get to the answer as soon as possible. It’s too big and too important to him. But comics are a business and playing the dance of the seven cowls makes a lot more sense. Maybe they’ll start pulling off those cowls soon. 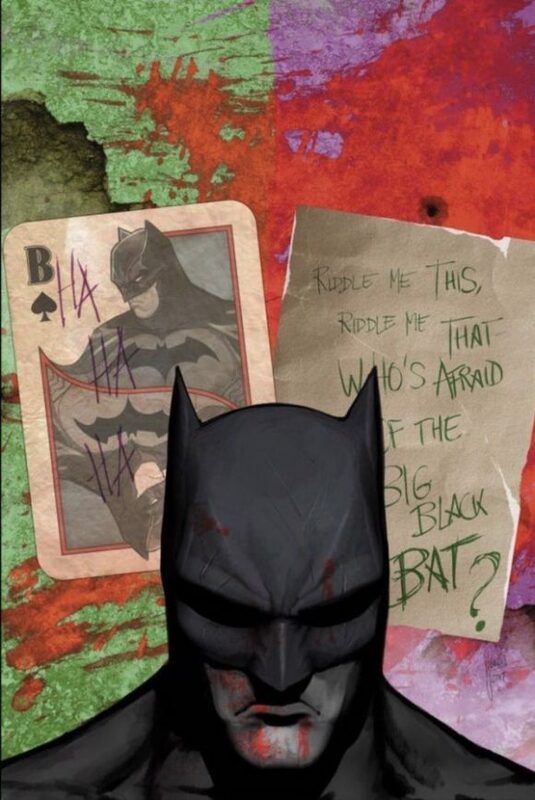 MORE: For Why it’s OK That DC is Revealing the JOKER’s Real Name, click here.